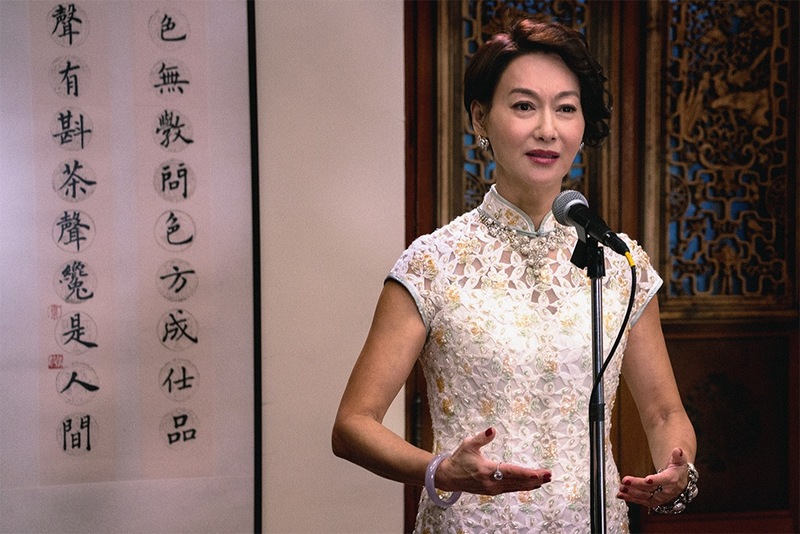 When actor-director Jun Li first arrives at the Heritage Tea House at the Jockey Club Creative Arts Centre in Shek Kip Mei, he is slightly retiring and ever so cautious with his words. He looks younger than his 27 years, and definitely younger than he did when he starred in Simon Chung’s I Miss You When I See You earlier this year. But he loosens up quickly. Soft-spoken but firm, unapologetically politicised, he is also demonstrative and self-deprecating when it suits him, like when he jokes about his youthful appearance. “I played a character that was much older than myself in I Miss You,” he says. “I thought I’d be playing the younger part when I auditioned. But I didn’t shave that day and they had no idea how young I was. Same when I met [producer Shu Kei]. He didn’t realise it when we met and he wrongfully put his trust in me for Tracey,” he says with a laugh. He can make all the jokes he likes about his novice status, but Li directed supporting actor Ben Yuen to a prestigious Golden Horse Award in Taipei on November 17. Not bad for a beginner. He dropped out of reporting to do a master’s degree in gender studies at Cambridge, in part to broaden the knowledge base he felt he missed out on while studying the technical side of journalism; he was interested in the philosophical and theoretical side of communications. The other part of the equation was personal. “I’m interested in the topic partly due to my sexuality,” he states. 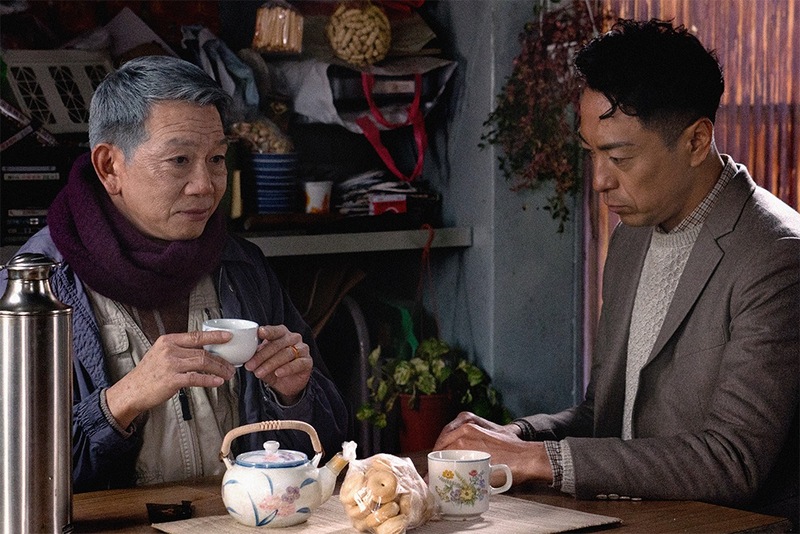 The next step towards filmmaking came while working as a research assistant to an HKU professor who Li says was very supportive of his side projects. “That’s when I started making short films,” he says. 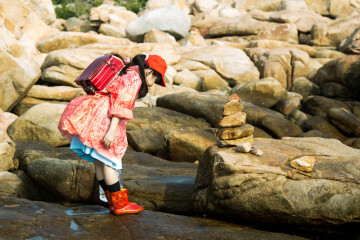 Liu Yang He and casting for Chung’s film came back-to-back in 2016, and Li was off to the races. 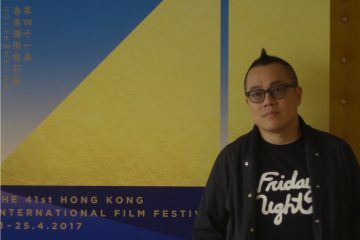 Li hopes his next film will be about how Sham Shui Po’s makeshift homeless community was subjected to eviction and property seizures by the Food and Environmental Hygiene Department (FEHD) in 2012. Like Tracey, he expects it will be plot-driven and appealing to mass audiences in order to get the message across. But that leaves little room for more personal independent filmmaking. Li has been fortunate: his first feature experience was a well-funded, major studio production (One Cool Film) with movie stars. There was no scrambling for funding or worrying about mainland markets. 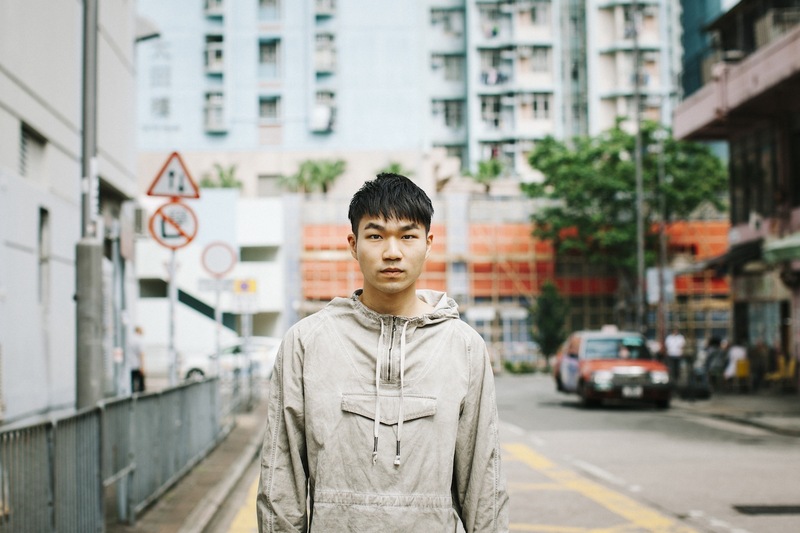 “I kind of missed that part of my career,” he says, admitting that yes, after the Sham Shui Po film he may try his hand at indie filmmaking. “I’ve been fortunate. I’ve always liked films, but I never expected to be here, now.” Going forward, it will be about balancing unconventional stories with broadly palatable production in the vein of Guillermo del Toro’s The Shape of Water. All photos are courtesy of One Cool Film Production. Elizabeth Kerr is a native of Canada who has lived in Hong Kong since 2004. A Bachelor of Fine Arts (Cinema), she has worked in the film industry since finishing university, in production and for non-profit festivals, and she has written about cinema since 2002. Elizabeth has covered various international film festivals in South Korea, Berlin, Toronto, Shanghai and Tokyo. She is also a contributor to trade publication The Hollywood Reporter, China Daily Hong Kong, the South China Morning Post and The Peak among others. Her media career highlight to date was attending San Diego Comic-Con. (She describes herself as a nerd.) Her work on and off set, combined with a dedication to devouring Hong Kong movies back when they could only be found in the dusty corners of niche video stores, make her Zolima CityMag's resident movie expert, snob or geek – whatever your chosen adjective. 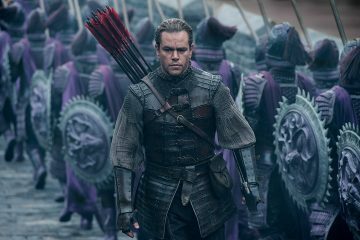 China’s Great Wall Gamble: Will Zhang Yimou’s Hollywood Co-Production Succeed with International Audiences? 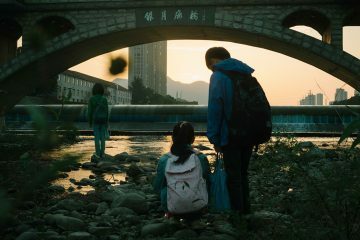 In his feature-length debut, Jun Li aims to bring a different brand of political filmmaking to Hong Kong.